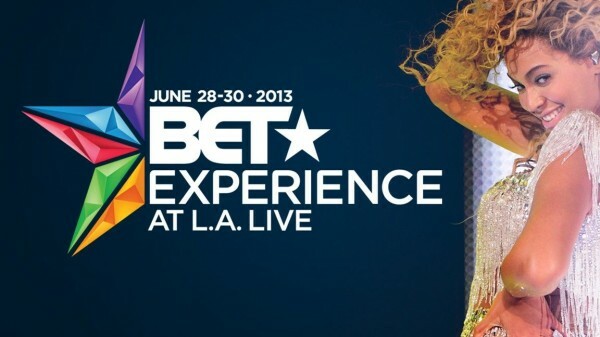 Coinciding with the 13th annual BET Awards, the BET Experience is a three-day concert series taking place June 28th-30th at the Los Angeles Staples Center and adjacent L.A. Live entertainment complex. The inaugural lineup is topped by Beyoncé, who will headline the first night at the Staples Center. 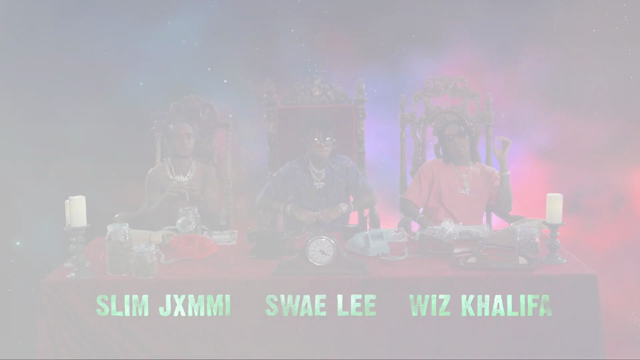 The second night will feature Snoop Dogg, Kendrick Lamar, Miguel, and ScHoolboy Q, while R Kelly and New Edition will cap off night three. Meanwhile, The Roots, Erykah Badu, and Mike Epps are scheduled to perform at Club Nokia during the weekend. Three-day passes and individual show tickets are available through the festival’s website beginning February 11th.